Kitchens are the center of any home. They are highly social areas where gatherings with family and friends take place. This is why your kitchen should be at its best all the time. 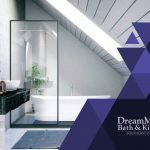 DreamMaker Bath and Kitchen, a bathroom remodeling company in the area, shares four ways to decorate your cooking space. Allowing sunlight into your home can make a big difference in your kitchen’s atmosphere. This won’t only help brighten up the room, but it will also create the illusion of a bigger space. Another benefit of daylight is it can minimize your dependence on artificial lighting, helping drive your utility costs down. Consider having more windows added to your kitchen if you only have a few. Countertops provide a workspace for meal preparations, but many people don’t pay attention to them. Finding the right countertop material, however, can help define your kitchen’s design. For instance, granite offers a natural look, making your kitchen feel luxurious. 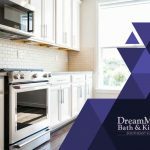 Get in touch with your kitchen remodeling contractor to walk you through the variety of countertop materials. Set a focal point in your kitchen. This will help you create harmony in the room. 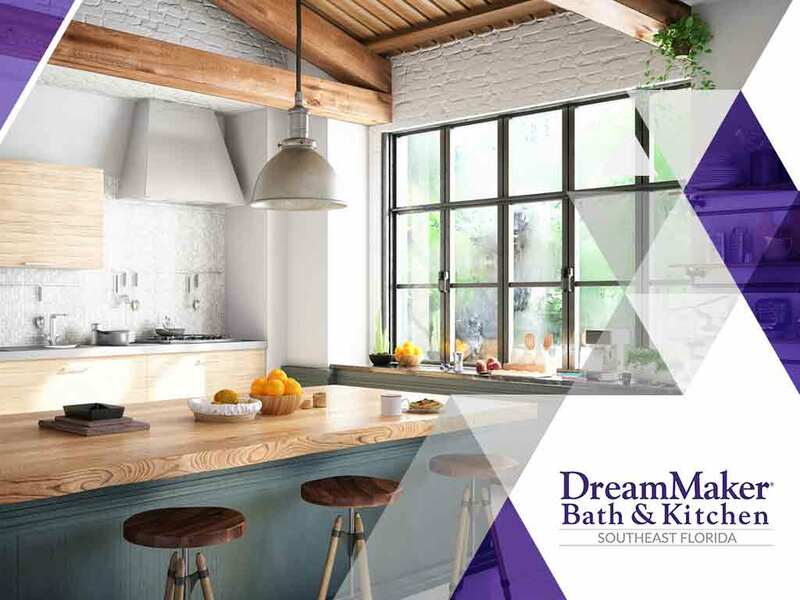 Kitchen cabinets, light pendants, or windows can serve as your kitchen’s focal point. No matter how good your kitchen design is, achieving the look you want for it will be difficult if it’s cluttered. 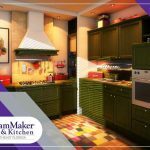 Be sure to declutter and organize your kitchenware, cutlery and other cooking-related items to maintain your kitchen’s charm. 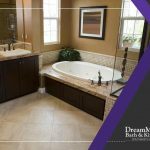 Count on DreamMaker Bath and Kitchen for your cabinet resurfacing and kitchen remodeling. 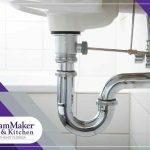 Our team follows a strict remodeling process to guarantee a successful renovation project. We are a faith-based organization that aims to achieve excellence through integrity and client-centric customer service. Call us today at (561) 935-3915 or fill out our online form to schedule a consultation. We serve residents of Jupiter, FL, and other nearby locations.